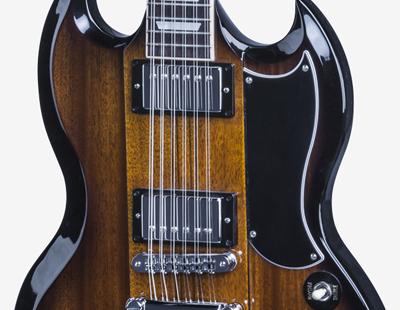 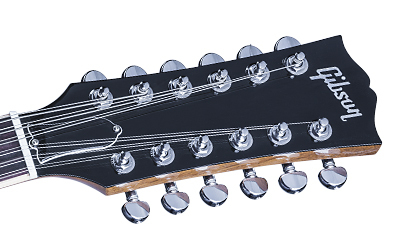 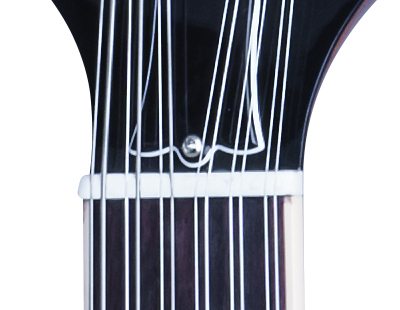 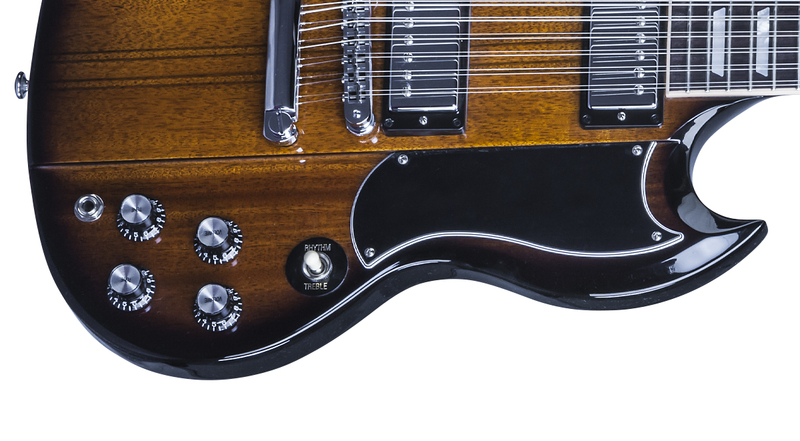 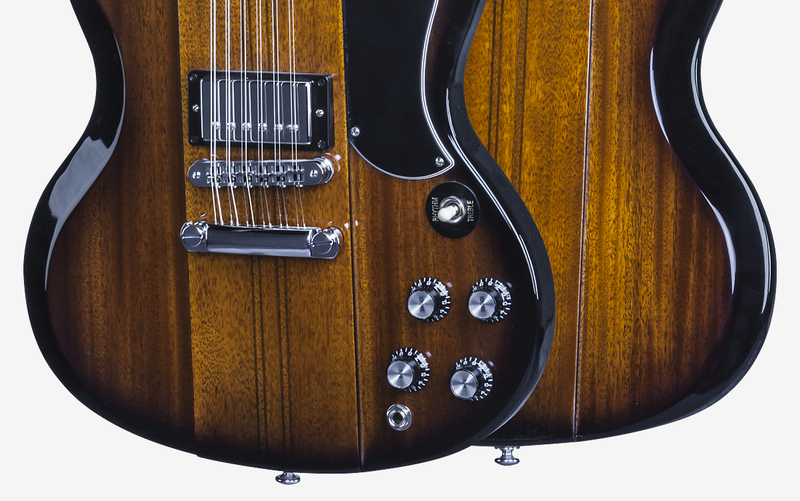 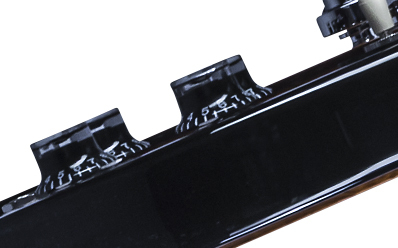 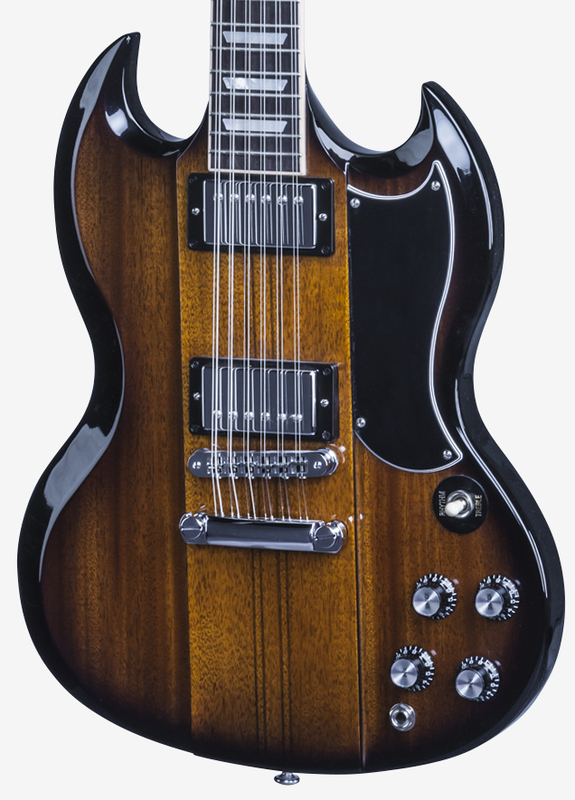 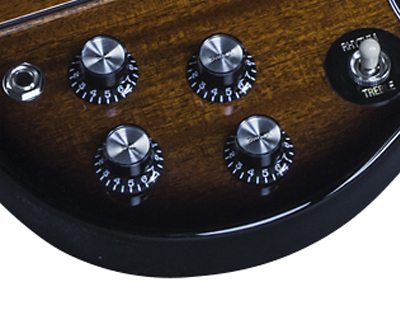 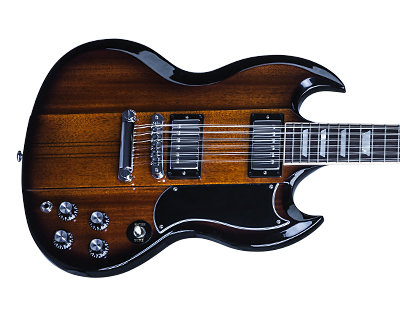 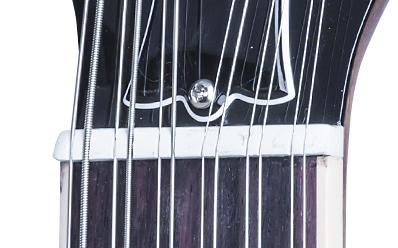 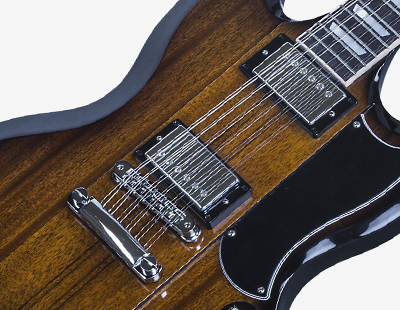 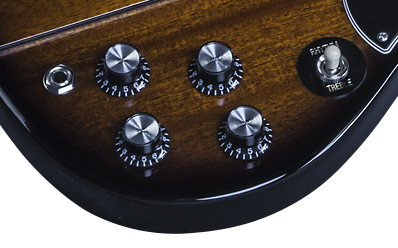 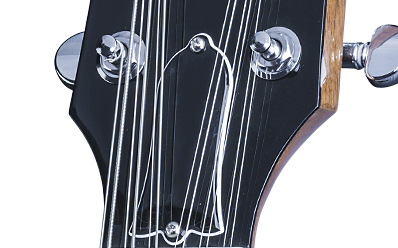 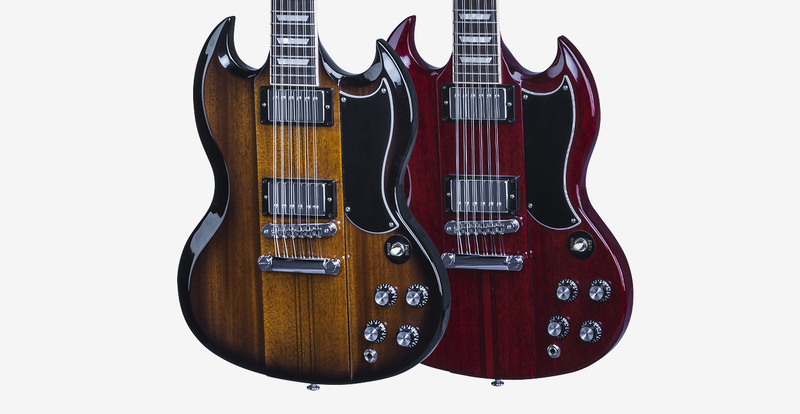 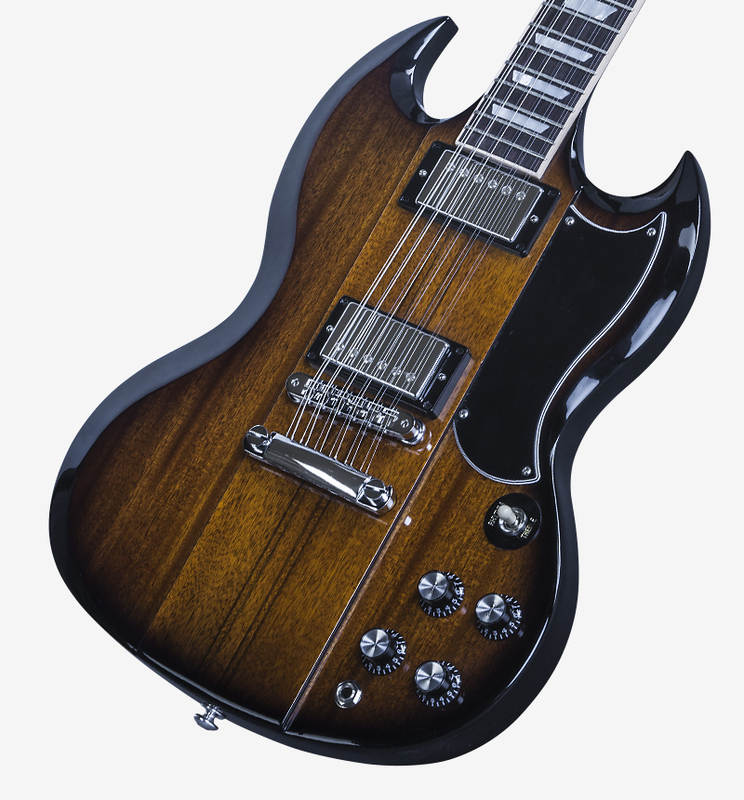 Instantly recognizable thanks to its iconic shape, this SG is however everything but your typical SG. 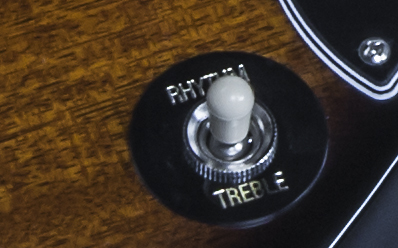 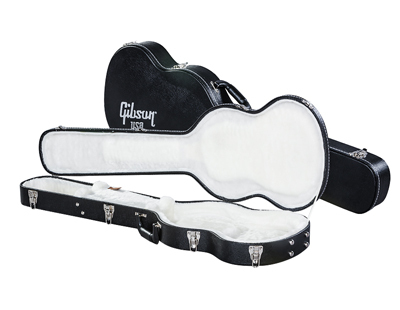 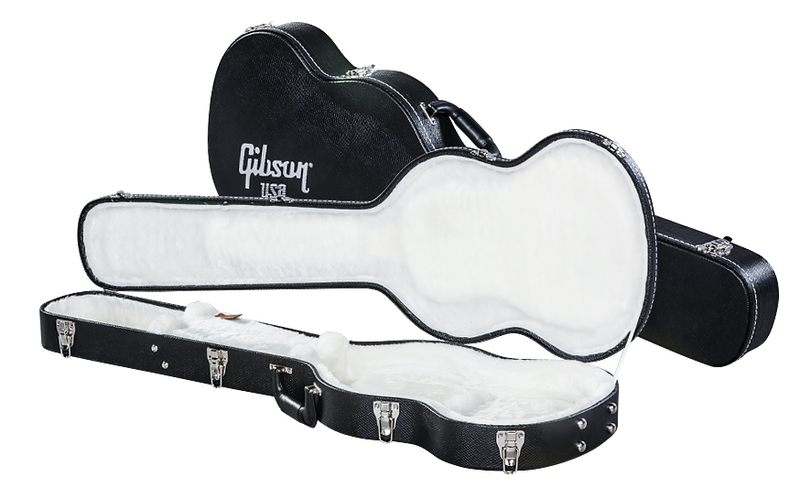 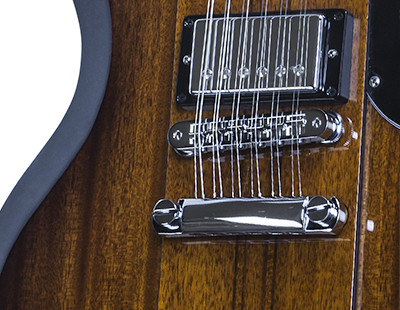 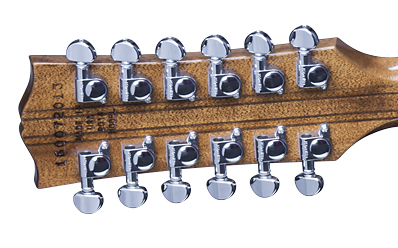 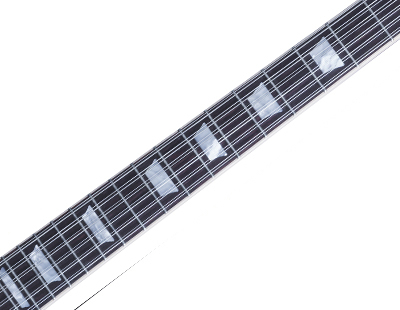 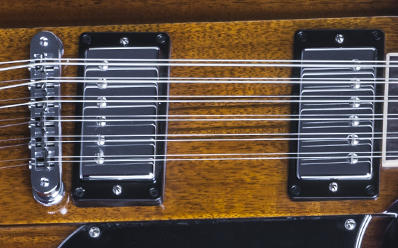 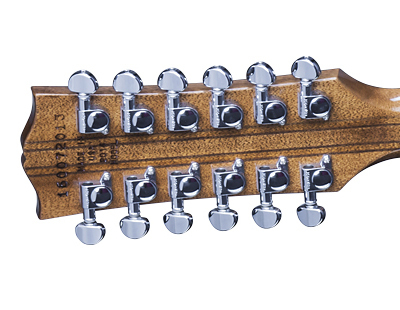 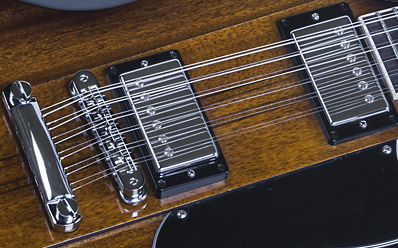 A 9-ply neck-through-body construction, a specially designed 5-ply pickguard, genuine Mother-of-Pearl inlays and a combination of Burstbucker 1 & 2 humbuckers make this guitar a premium choice for players and collectors alike. 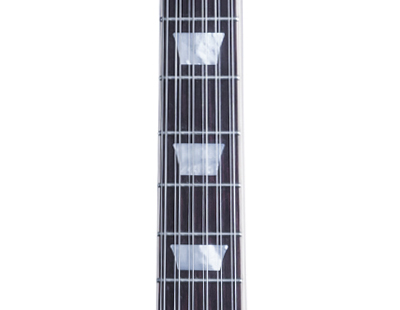 Limited to 75 units per color worldwide!